December 30, 2011 Events, HolidaysStacey D.
As 2011 draws to a close (and I try to believe it’s that time of year again), I wanted to wish all of you a very happy new year. My hopes for 2012, aside from happiness, health and prosperity, are advancements in diabetes technology as well as opportunities to attend more diabetes related events and keeping up with the advocacy that is so very important to us. Happy New Year, Stacey! 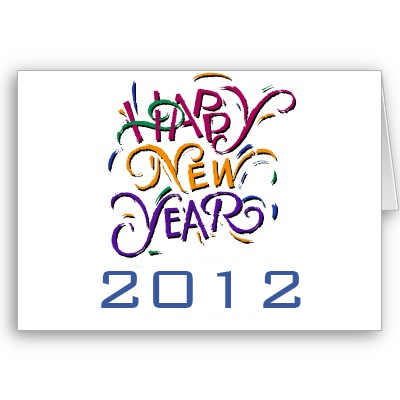 Was great keeping in touch and being a part of the community in 2011, and here’s to some great stuff ahead in 2012! Happy New Year to you, Stacey! and here’s hoping that all of your hopes for 2012 come true!